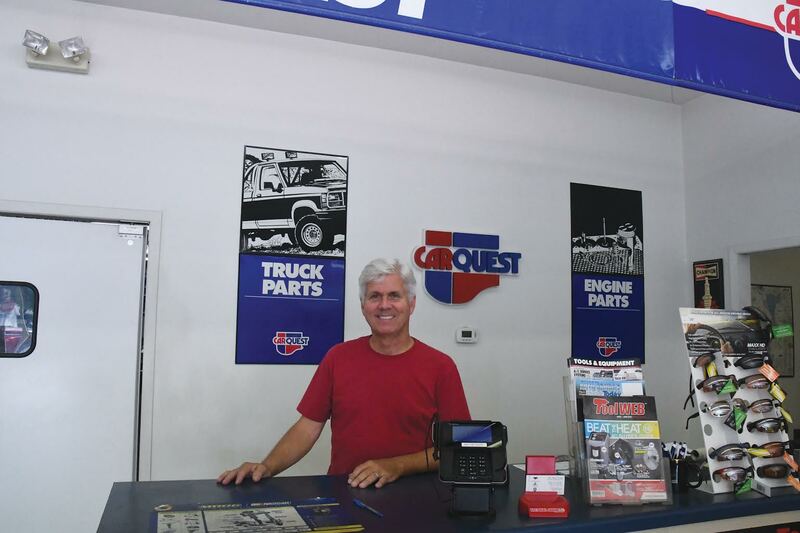 Madrid Automotive has been a business since the 70s, first under the name K-L Auto Parts. In 1986, Roger Peterson purchased the store. It has moved locations several times throughout the years, but has been in its current location since 1998. Roger has lived in Madrid since third grade. In 1979, he purchased a gas station from his father in-law and called it Roger’s 66. Since then, he has been owner of several auto-related businesses. Madrid Automotive is an independently owned business with a large supply of auto parts made available to its customers. Shelves are restocked nightly, thanks to shipments that come five days a week, so customers are sure to have whatever parts they need within a day or two. The business also offers small engine repairs for items such as lawn mowers and other small pieces of equipment.